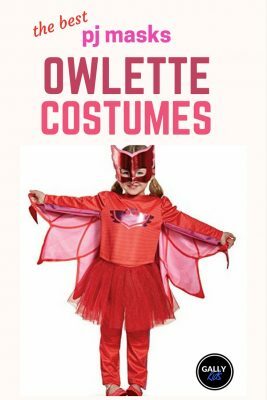 If you don’t have the time to make an Owlette costume for Halloween, there are a couple of ready-made ones that you can get your hands on. And they’re pretty cute, too! 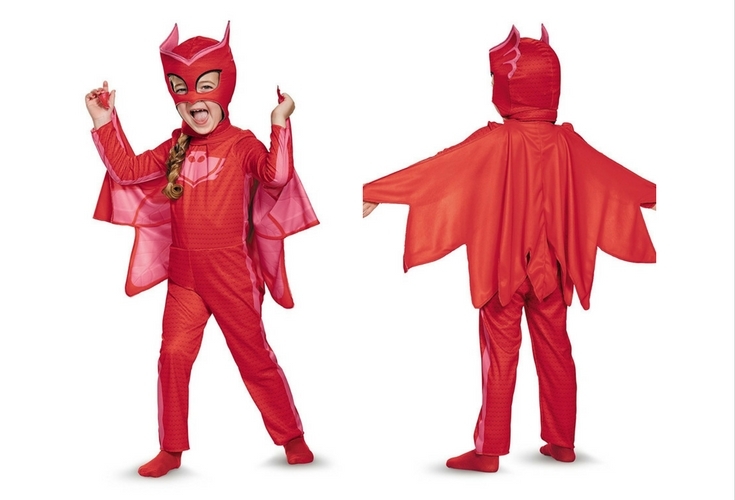 This Owlette costume is an officially licensed costume. If you want a whole set that’s ready to wear, this one may just be what you’re looking for. And the great thing about it is that it’s available in 2T, 3T, and 4T sizes! The costume includes a jumpsuit, cape and soft headpiece. Note: You can also get the deluxe version of this which includes the boot covers and a pair of gloves. Here’s a different take to the Owlette outfit. It’s the same wings but check out the tutu! Isn’t it lovely? The cape, as you can see, does not look in any way like Owlette’s wings in the movie. 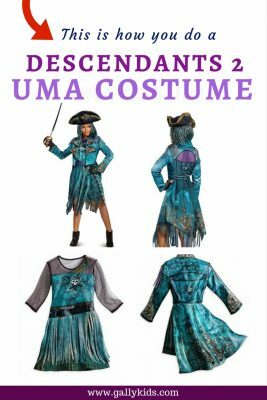 But I think it still makes for a nice costume when paired with a red or magenta shirt and leggings. 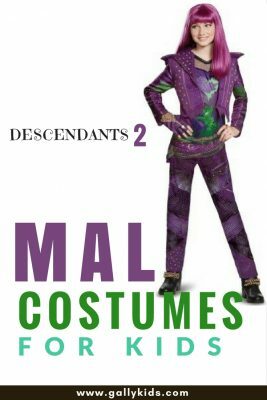 It’s also the easiest and not to mention, an affordable way to put this costume together. Now this one is special, isn’t it? It’s handmade, and the wings look very much like the one you see in the series. It’s made for kids 3 – 6 years old. Look at the detail and quality of this one. Pretty cool. The wing is attached to the shoulder and there is a wrist strap too. 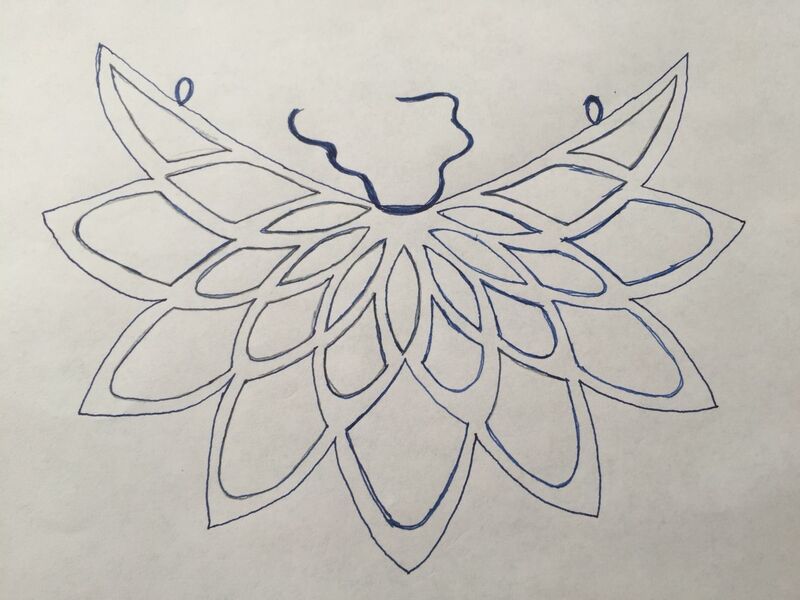 This makes the wings look very much just like Owlette’s when a child spreads his arms. Every little PJ Mask fan is going to love this and you’ll see her flying in no time, flapping her wings and saving the world! 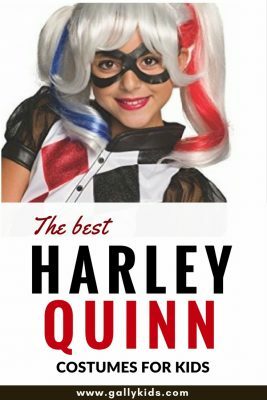 Your child doesn’t have to stick to the official licensed costume to go trick or treating this Halloween. How about getting clothes that she can use for everyday wear as well? 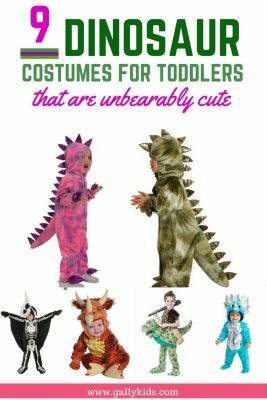 They’re often more well-made than clothes made as costumes and they’re just as adorable! 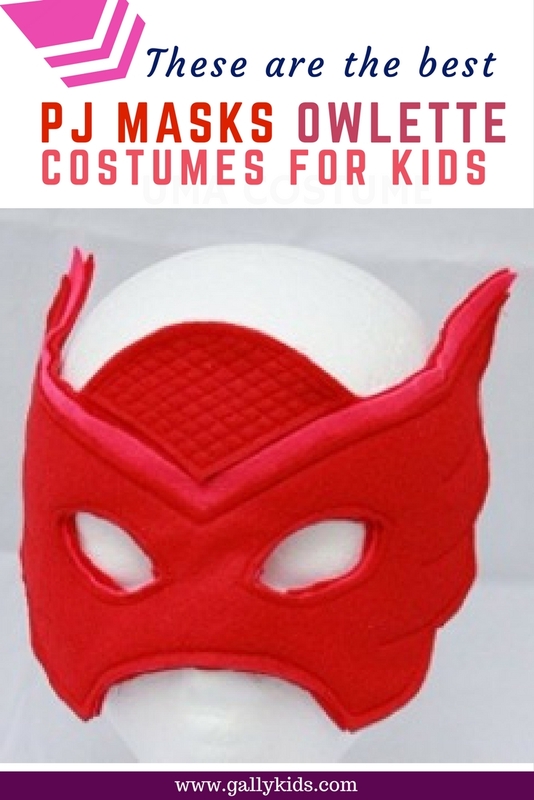 Here are some PJ Masks Owlette clothes that I’ve found that you and your child might like to have a look at. Well, isn’t this lovely? A hoodie with wings and an Owlette mask. 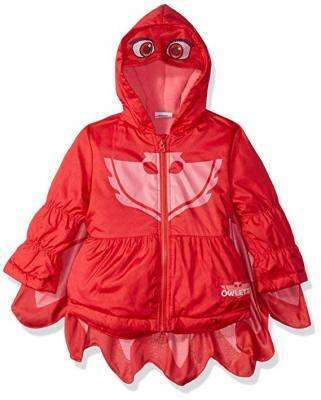 It has a vibrant print color with an Owlette “logo” in the front. As you can see, what makes this hoodie special are the wings. 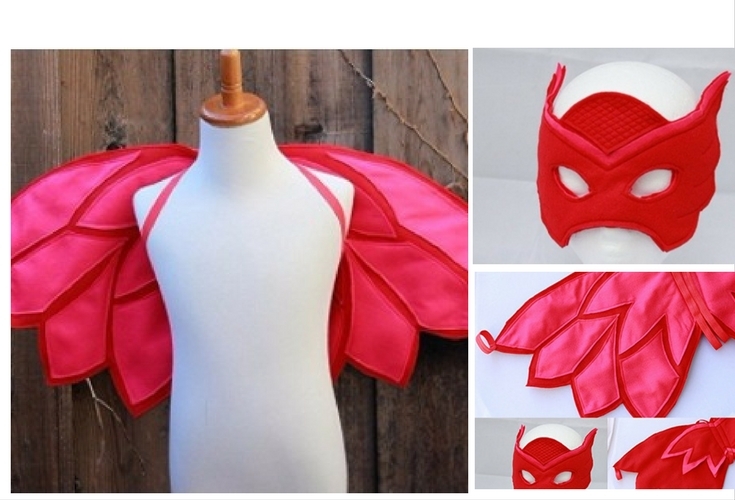 It even has holes for your child to hold so she can “flap” her wings and “fly! Who goes to bed with a cape on? The PJ Masks superheroes, that’s who! And these pajamas do not disappoint. 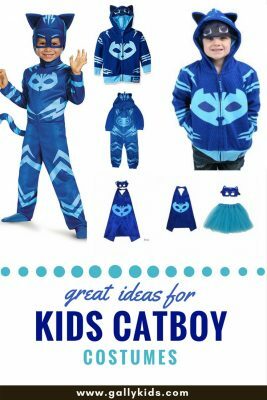 I know it’s not quite a Halloween costume but it might just be something that your child would like to have. 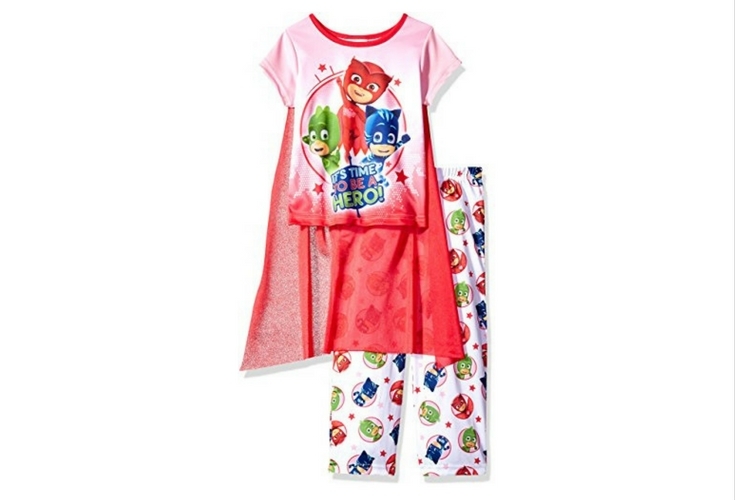 This pajama set is made of polyester and is flame resistant. 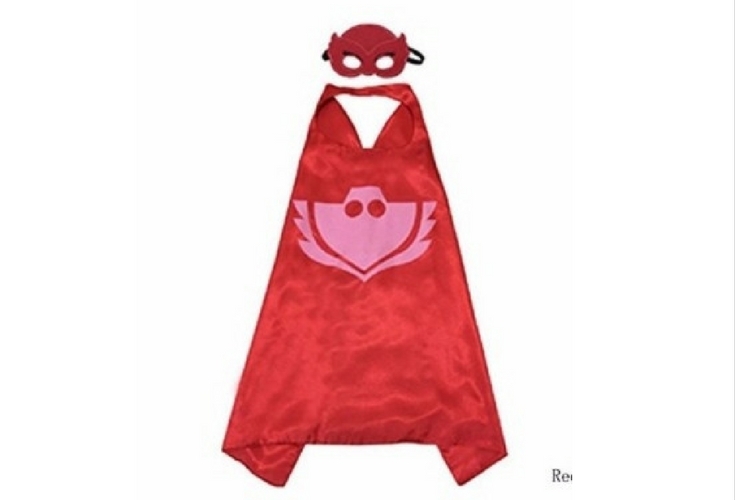 It has a top with a picture on the front of the PJ Masks characters with a detachable cape. The pajamas is printed again with images of Owlette, Gecko and Catboy. 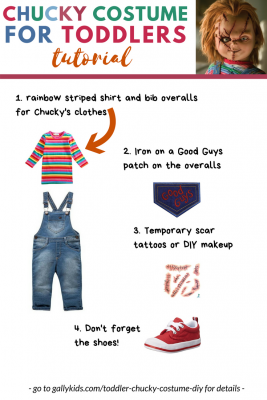 If you would rather make a costume for your child, here are some video tutorials on how to make it.